God is at work all over the world. He is busy restoring relationships, caring for the outcast and the poor, and giving the love of Jesus to anybody who wants it. And the crazy thing about God is that he does this through normal people, and organizations, and churches. On this trip, our high schoolers will go outside of their comfort zones and experience, first hand, what God is doing through other people in a different city. The Revolution Big City mission trip is about serving, growing closer in community, and growing closer to God. This year, we are going to Detroit, Michigan, June 22-29, 2019. 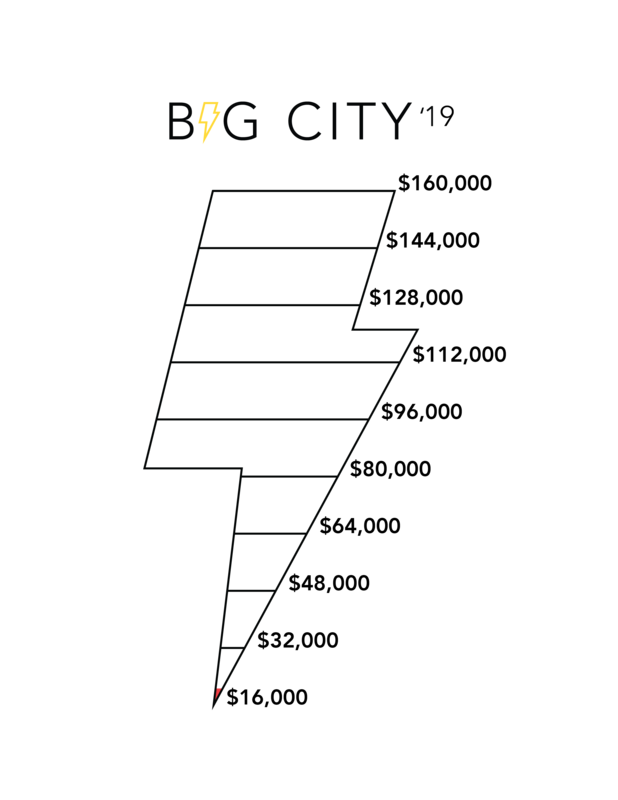 Big City '19 will have 235 students and volunteers participating, and our goal is to be fully funded by donations. Thank you for your financial support of these trip participants. Follow along with our fundraising goal here! We'd love to connect with you! Click below to send us an email.